ABC has ordered pilots for two new comedy TV series: Chunk & Bean, from writers Ed Herro and Brian Donovan, who will EP with Dave Heminsgson. Donovan hails from cancelled sitcom, The Neighbors, while Hemingson is from the cancelled Don’t Trust the B in Apartment 23 TV show. Square Roots was created by Vijal Patel, who will write and executive produce. You may recognize Patel as a writer and co-executive producer from the credits of ABC’s Black-ish sitcom. [Chunk & Bean] centers ‘on the unlikely friendship of two misfits, Chunk and Bean, who benefit from having two very different sets of parents living next door to each other’. Square Roots… was first developed at ABC for the 2013-2014 season…. The show follows a man ‘from a family of logic-driven engineers who is determined to use his ‘gift’ to help the people he loves with their everyday issues…whether they like it or not’. Do you like the sound of the Chunk & Bean TV show? What do you think the of description of the Square Roots TV show? If ABC orders these pilots to series, do you think you will check them out? Tell us. 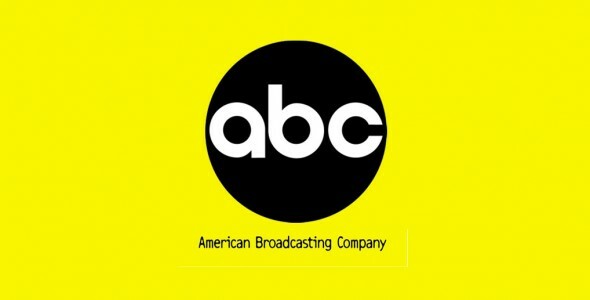 More about: ABC TV shows: canceled or renewed?, Black-ish, Black-ish: canceled or renewed?, Chunk & Bean, Chunk & Bean: canceled or renewed?, Don't Trust the B in Apartment 23, Don't Trust the B in Apartment 23: canceled or renewed?, Square Roots, Square Roots: canceled or renewed?, The Neighbors, The Neighbors: canceled or renewed? Kallan Holley will meet with the new president of ABC Entertainment, Channing Dungey tommorow.